Subaru and Toyota are continuing their sports car courtship by releasing drop top versions of their BRZ and GT-86 models in the next couple of years. We’ve already drawn up the BRZ Convertible, as well as Toyota’s more affordable Scion FR-S Convertible, but now it’s time for the GT-86 to get its turn on the drawing table. 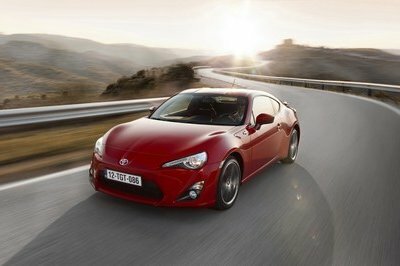 Except for the roof, the GT-86 Convertible will feature the same design and technology as the coupe model. 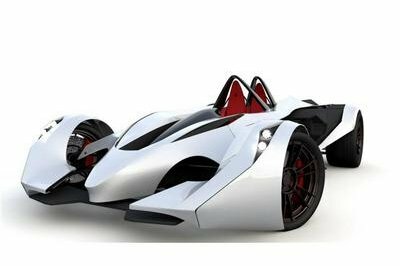 It will be a compact rear-wheel-drive sports coupe with an aerodynamic body that rides low to the ground to improve handling and allow it to cut through the air with ease. The fascia will be completely aggressive with long slit-looking headlights giving it a mean and intimidating look, as well as an enlarged lower grille and a bold "Scorpion" styling to the lower grille. Under the hood, it will feature the same 2.0 liter, naturally-aspirated petrol engine with 200 HP at 7000 rpm and 151 lb-ft of torque at 6600 rpm. This engine will be mated to either a six-speed manual or a six-speed automatic transmission. 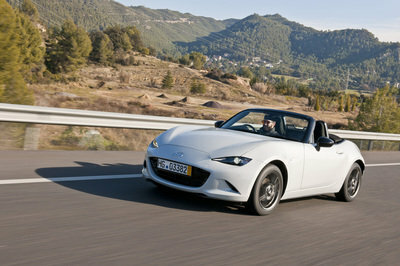 The new Toyota GT-86 Convertible will be unveiled sometime in 2013 and will cost about $2,000 more than the coupe model. The Japanese market will be the first to receive it and they will be followed by the rest of the world. 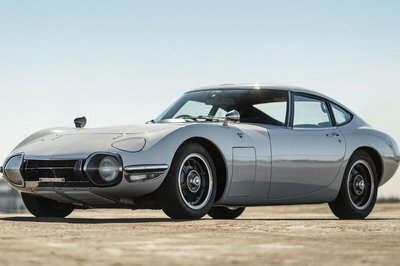 Even Subaru stated to have this on their own, the Toyota was much preferable. Because of this, Subaru has also made a convertible version of their own! Too bad it doesn’t look half as good as this. I only didn’t want its original edition as it is not unique. With this, I can truly see its aggressive beauty now. GT-86 unexpectedly looks good as a convertible! It even appears to be better than its original version! The convertible version raises its appeal than its Subaru doppelganger now. @Tristan I’m pretty sure that Subaru will also release the convertible version of their BRZ. You know GT-86 and the BRZ are twins. Am I making sense? This will be more popular than the normal GT-86 as it looks better. To be honest, I consider this on the top of my list now after putting its standard version on my do-not-want list. I thought that fierce-looking cars aren’t fitted to be convertibles, but this GT-86 has proved me wrong. This is cool; at least, it’s different with Subaru BRZ this way. 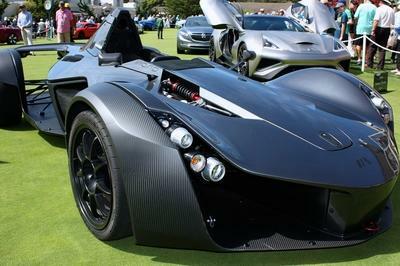 I think it looks flashier as a convertible.